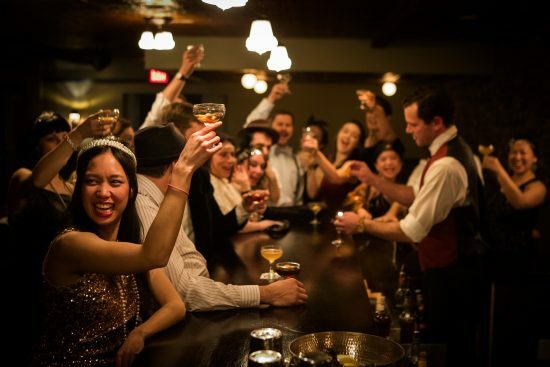 Visit The Speakeasy as many times as you’d like throughout 2019! After purchasing your 2019 Annual Pass you’ll receive instructions on how to book reservations. You’ll also receive a membership card to carry with you. Welcome to The Palace Theater! 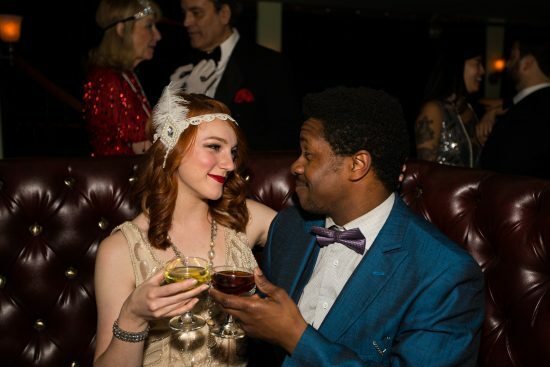 Give the gift of The Speakeasy and let them decide how they want to spend their dough. Available in $50, $100, and $250 values! Create a love story for the ages! Create a love story for the ages! 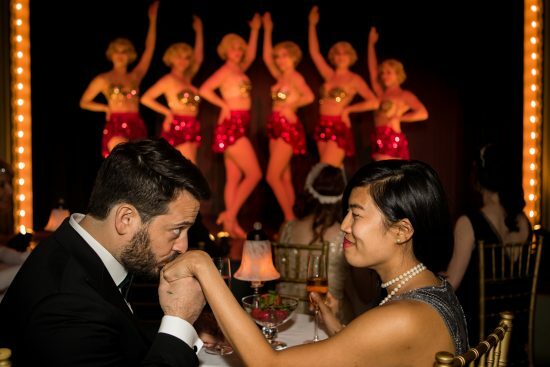 Toast one another with a glass of champagne while you indulge in assorted chocolates from XOX Truffles and enjoy Vaudeville in the Cabaret. Then make your way over to the Casino, have your sweetheart blow on the dice, and get daffy all night long. It’s time to fall in love all over again. You’ll be able select this package after you have added tickets to your cart. Show the love of your life how much you really care! Have your cake and eat it too with a one-of-a-kind birthday celebration! Have your cake and eat it too with a one-of-a-kind birthday celebration! Indulge in a decadent Sacripantina cake from San Francisco’s legendary Stella Bakery and raise a glass for a toast with a bottle of champagne. 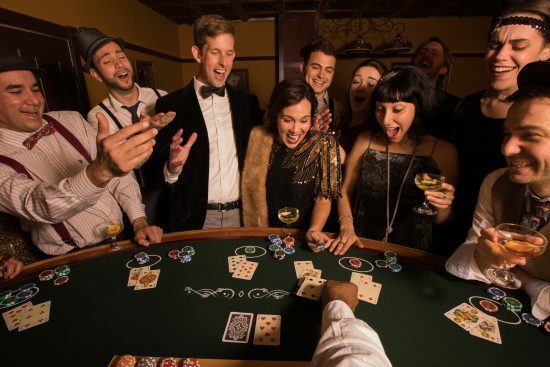 Enjoy the casino games with a group of close friends and be delightfully surprised with a special birthday present from Sal. Give them a birthday cake they’ll never forget! Surprise your guest of honor with a gal (or fella) popping out of an oversized birthday cake filled with sparklers then an audience led version of “For He’s a Jolly Good Fellow!” After the excitement, your group will receive a decadent Sacripantina cake from San Francisco’s legendary Stella Bakery, a premium bottle of Veuve Clicquot Brut Champagne, and casino chips. Also, a special gift from Sal. Give them a birthday cake they’ll never forget! This package is only offered once per performance. Before the knot is tied, hit the town and create some lasting memories with your closest friends. Before the knot is tied, hit the town and create some lasting memories with your closest friends. Enjoy the gaming tables with double stacks of casino chips and toast the guest of honor with a couple of bottles of bubbly. 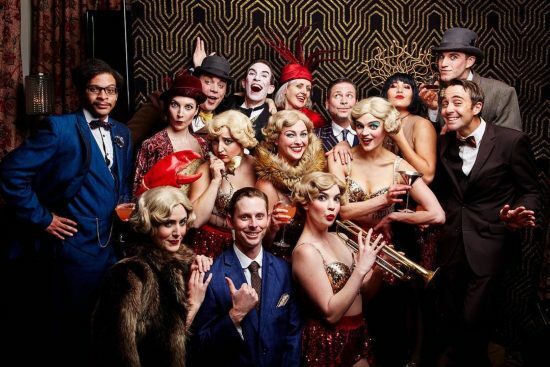 You’ll laugh and smile the night away as you have your picture taken at our Man in the Moon photo booth and watch the Cabaret show in a reserved VIP booth. It will be a night to remember! Let us create a custom tailored experience for you or your guest of honor! 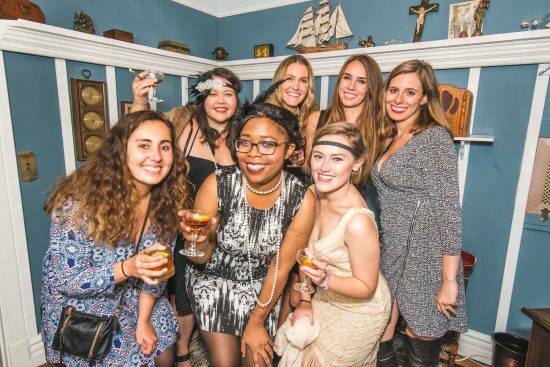 A custom crafted experience just for you and your special guests! 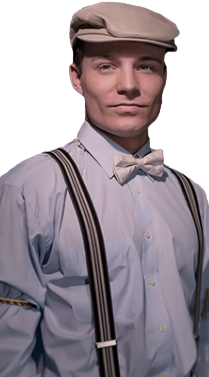 Past experiences include the planning of a bank heist, a guest singing a song of their choice on the Cabaret stage accompanied by our band, and a rival gangster scuffle ending with a wedding proposal! Our creative team will personally assist in making your milestone celebration magical and unforgettable! 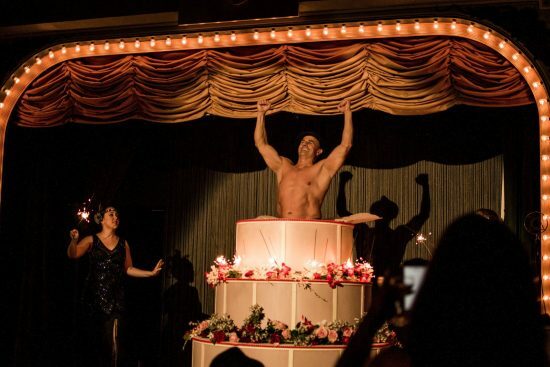 Plus, a double stack of casino chips for up to five guests, a VIP Booth reserved for one of the Cabaret performances, a delicious cake from Stella Bakery, and a premium bottle of Veuve of Clicquot.